GeNESIS capital group specializes in commercial truck financing for small and medium-sized business throughout the United States. Whether you are buying new or used, and regardless of where you are buying your commercial truck, we can provide fast, cost effective financing to get you on the road to making money. We are a direct lender, not a big bank, which means you avoid blanket liens, restrictive covenants and other typical bank mandated ‘surprises’. We also offer an application only program to save you time and flexible pay structures like 90-day deferred payments, seasonal payments (and more) that closely match the revenue generated by your new equipment. Our commercial truck financing specialist is standing by to help you get financed. Fill out our quick from to schedule a time to speak to a member of our commercial truck financing team. Get Your Commercial Truck Financed! GeNESIS Capital Group features simplified documentation, easy one-page applications, no financial statements (in most cases), accelerated approval times, and more. It’s all designed to give you the equipment you need without delay. By leasing, you avoid blanket liens, restrictive covenants, rate escalator clauses, “call anytime” provisions, compensating balance requirements, or any surprises that typically are part of traditional lending arrangements. GeNESIS will customize your lease payments to closely match the revenue generated by your new equipment. Examples of Flex-Pay Structures include 90-day deferred payments, seasonal payments, and step-up payments. We collectively bring over 40 years of experience in helping business owners just like you finance and lease equipment to grow your business. We take a personalized approach to identify the best financing solutions for your specific equipment acquisition. Fill out our short form to get started. 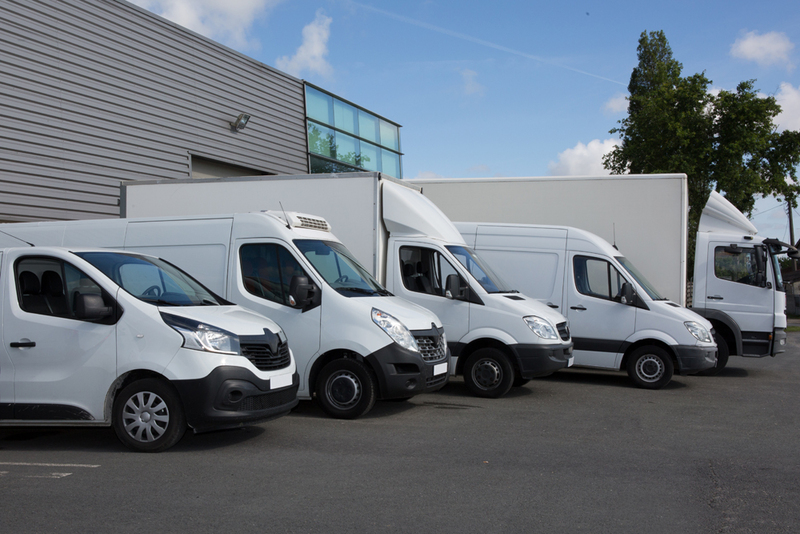 We will have a specialist reach out to discuss financing for your commercial truck. Need help right away? Call us at (949) 428-5521 from 8am to 5pm Pacific Time to speak directly with one of our commercial truck financing specialists. Are You a Vendor? We Have a Great Vendor Financing Program for You. *Not all applicants will qualify for financing or leasing. All programs and rates are subject to final approval by Genesis Capital, and are subject to change at any time without notice. If a transaction is over $250K, then supporting financial documentation will be required. This advertisement is not intended to offer any tax advice or other advice. Applicants should consult with their tax advisers concerning their specific tax situations. Copyright © 2018 GeNESIS Capital Group. All rights reserved.